Shahid Kapoor has an array of films in the pipeline. The actor is currently awaiting the release of Shree Narayan Singh’s Batti Gul Meter Chalu which is set for release on September 21. As the promotions are on in full swing, it has revealed that his next film with Shree Narayan Singh will be a hard-hitting period film. 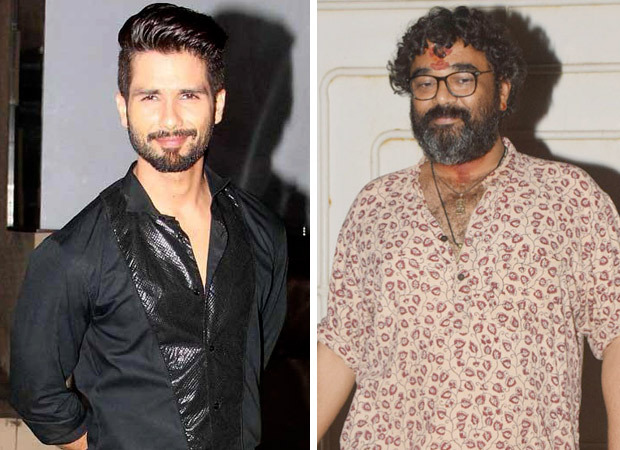 A couple of months ago, it was revealed that Shree Narayan Singh had approached Shahid Kapoor for a story during the filming of Batti Gul Meter Chalu. Now, talking further about the project, it is a different kind of film and not related to any social issue. The filmmaker revealed that it is a hard-hitting subject and Shahid has not done something like this before. Besides this, Shree Narayan Singh has also joined hands with Ekta Kapoor on a biopic on Dr. Verghese Kurien, the Father of the White Revolution in India. The story is currently in the scripting stage with the guidance of Kurien’s autobiography ‘I Too Had A Dream’. As the scripting is on, they will be from 1947 as it is a period film. The filmmaker wants to do thorough research before the filming begins. He wants to have a proper storyboard right from scripting to VFX, everything. The filmmaker further revealed that even though the story material is available but the real challenge is to make the story entertaining and appealing to the audience. He wants the audience to be inspired by the story. As for Batti Gul Meter Chalu, the film stars Shahid Kapoor, Shraddha Kapoor, Yami Gautam and Divyendu Sharma in pivotal roles. The film revolves around a social message and quirky take on the conspiracy behind exorbitant electricity bills. High Fructose Corn Syrup: Good or Bad?